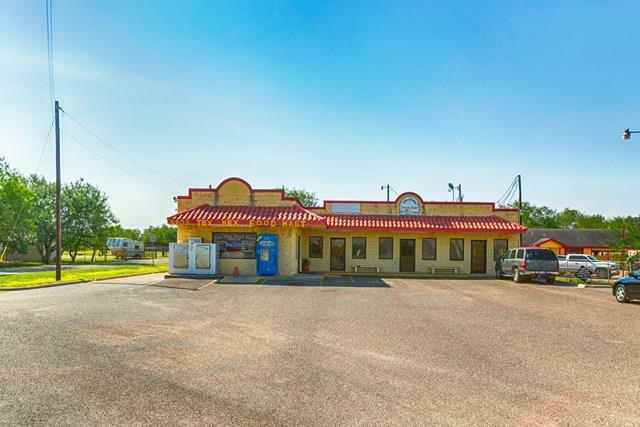 Great Commercial Property For Sale in Edinburg, TX! 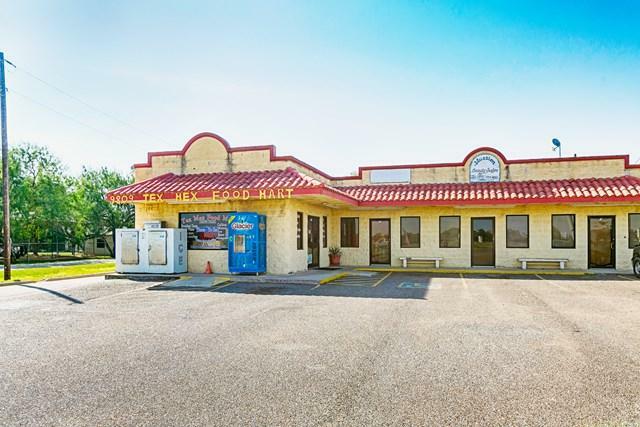 Currently being used as Convenient Store/Restaurant(Tex Mex Food Mart). Only show in town. 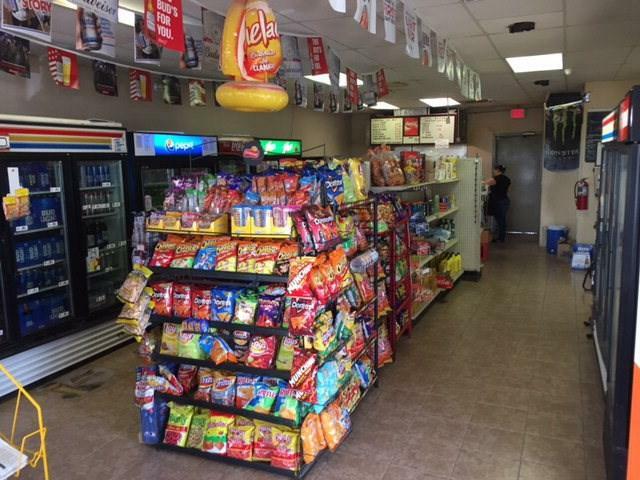 Very busy Restaurant/ Drive Thru convenient store with tons of traffic. 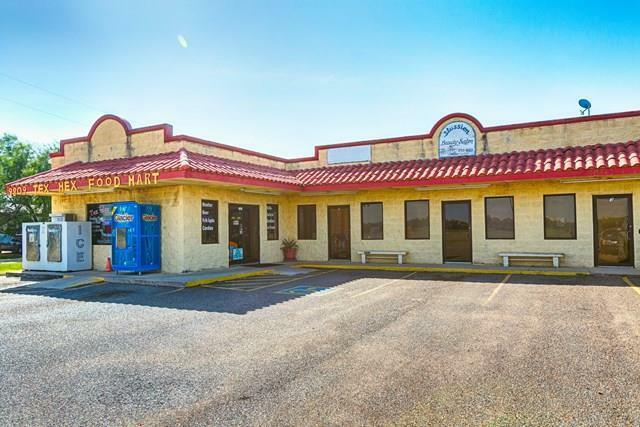 Right off US Hwy 281. 4 total unit spaces. 2 being used for the store for restaurant and dining area. The other 2 leases spaces rent for $500/each(Salon and business card shop). The billboard on property also generates $500 in monthly income as well. A must see! Call us to set up an appointment.